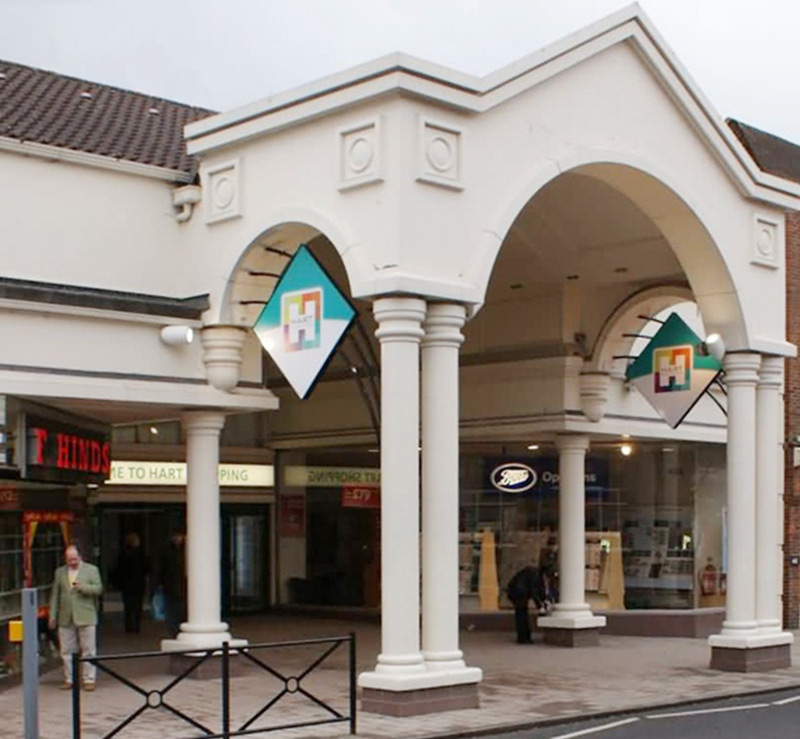 A district shopping centre located in the town centre, comprising 63 retail units occupied by a strong tenant mix with a high percentage of national multiples including Boots, Argos, Wilkinson and Costa Coffee. 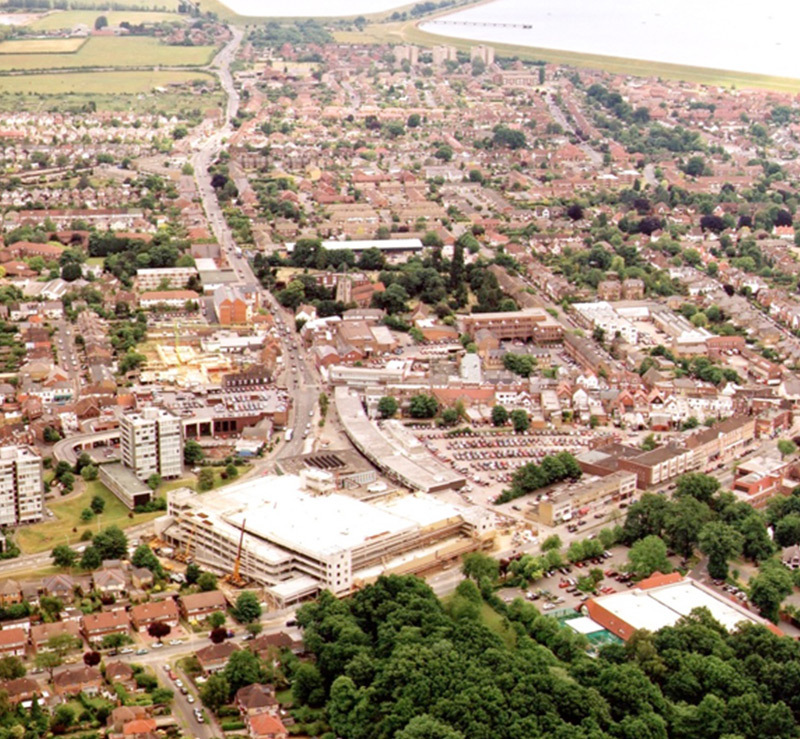 A 27 unit retail scheme, anchored by Marks & Spencer, with 11,110 sq ft of offices and 10 flats. During ownership, Frogmore carried out a programme of cosmetic enhancements, let the vacant units and improved the tenant mix. 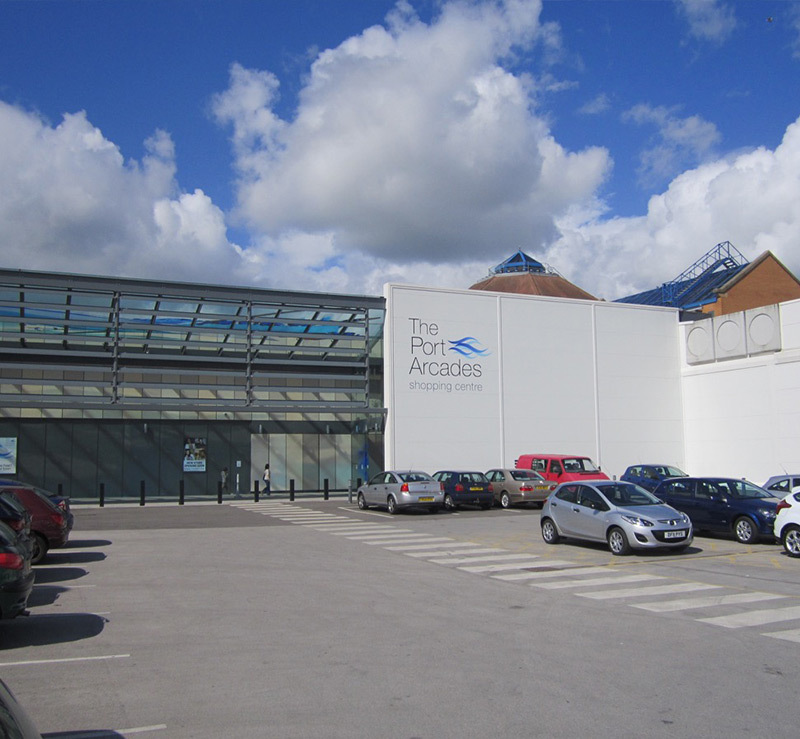 A 160,000 sq ft covered centre comprising 44 retail units and a 520 space car park. 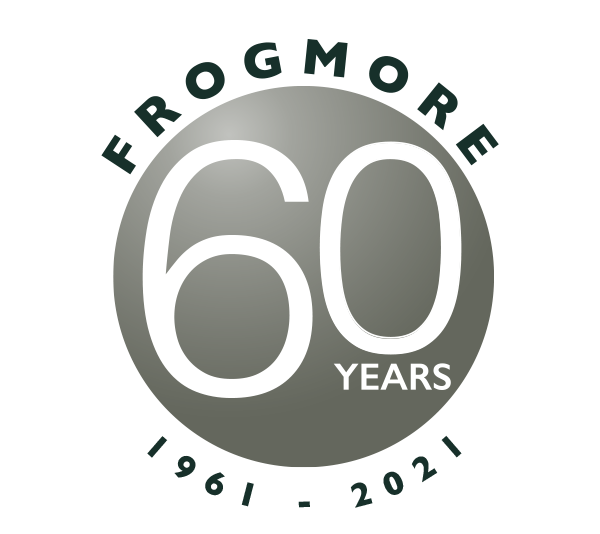 During ownership of the centre, Frogmore completed the lettings of most of the vacant units and carried out an extensive programme of redecoration and rebranding. 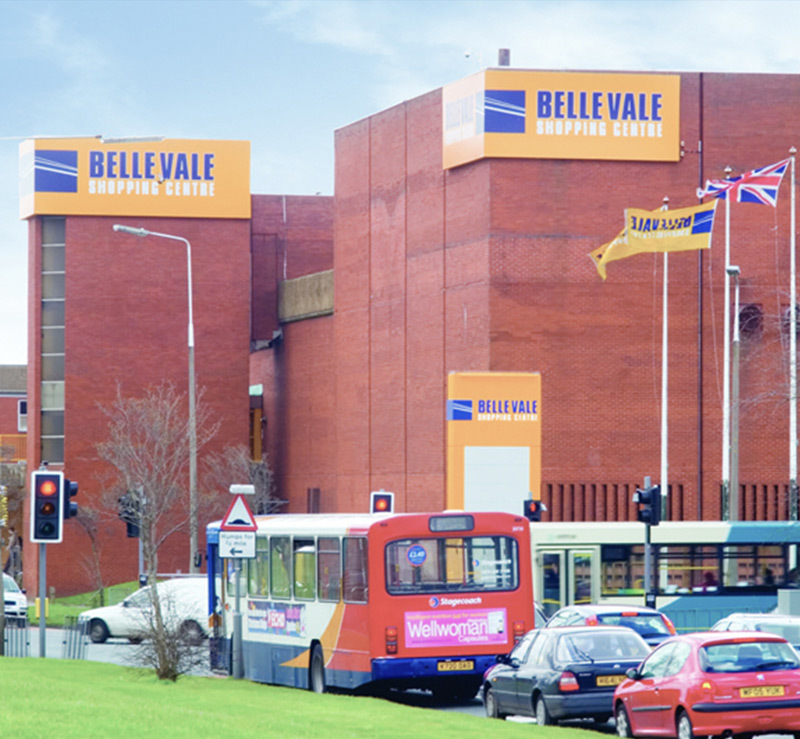 A 375,000 sq ft shopping centre owned for approximately 30 months. During that time, significant physical enhancements were undertaken, to include two new entrances and over 30 new lettings completed. 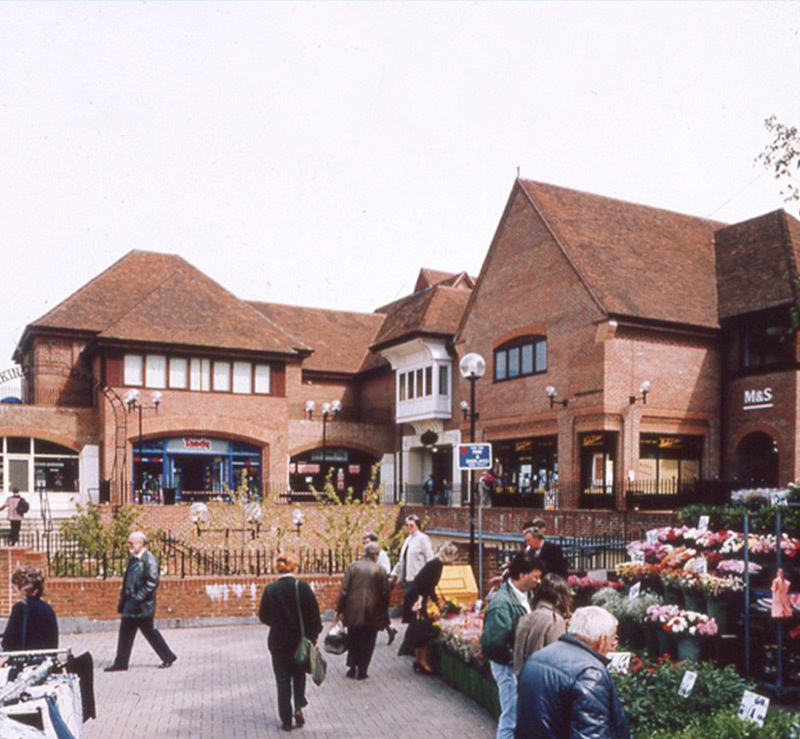 152,000 sq ft district shopping centre comprising 59 retail units, a market hall and 4 retail warehouses plus a 547 space car park. 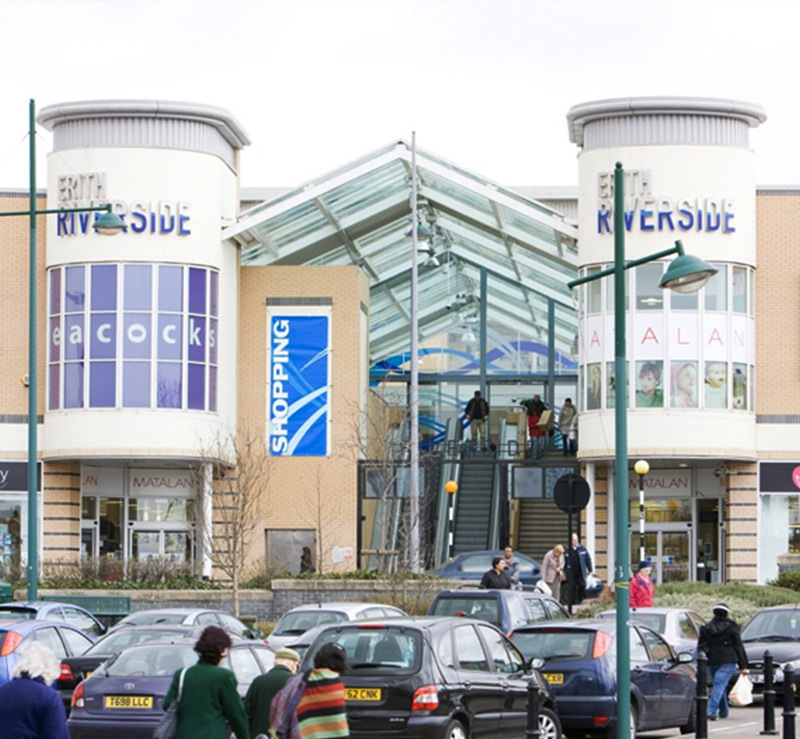 A district shopping centre located in a large residential district of Bristol. 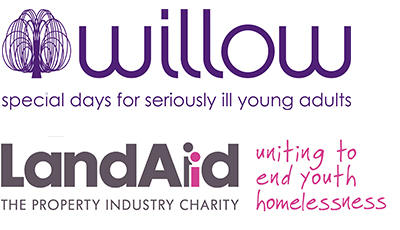 Comprising 37 retail units with a high percentage of national multiples including Wilkinsons, B&M Home Bargains, Iceland and Superdrug. A neighbourhood shopping centre situated on the south bank of the River Thames approximately 16 miles south east of Central London. 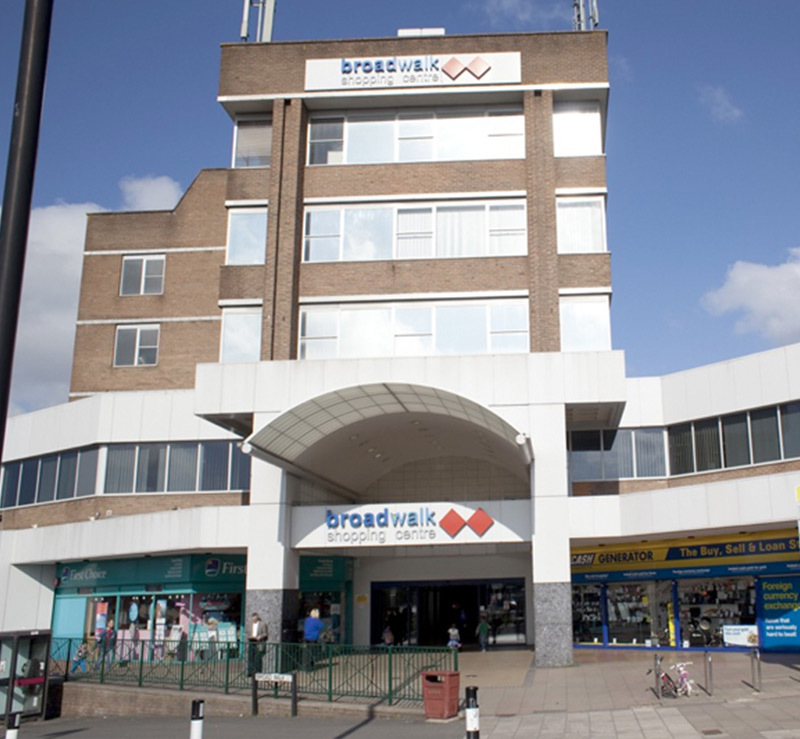 Tenants include Matalan, Iceland, Wilkinson and Argos. 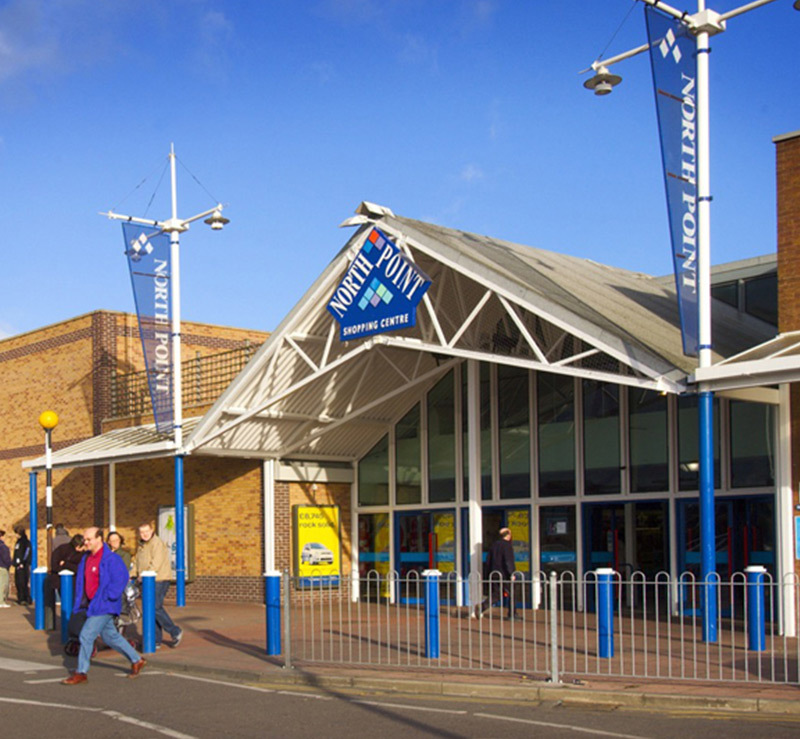 A district shopping centre located to the south east of Liverpool city centre, comprising 50 retail units and anchored by Wilkinsons, Argos and Morrisons. 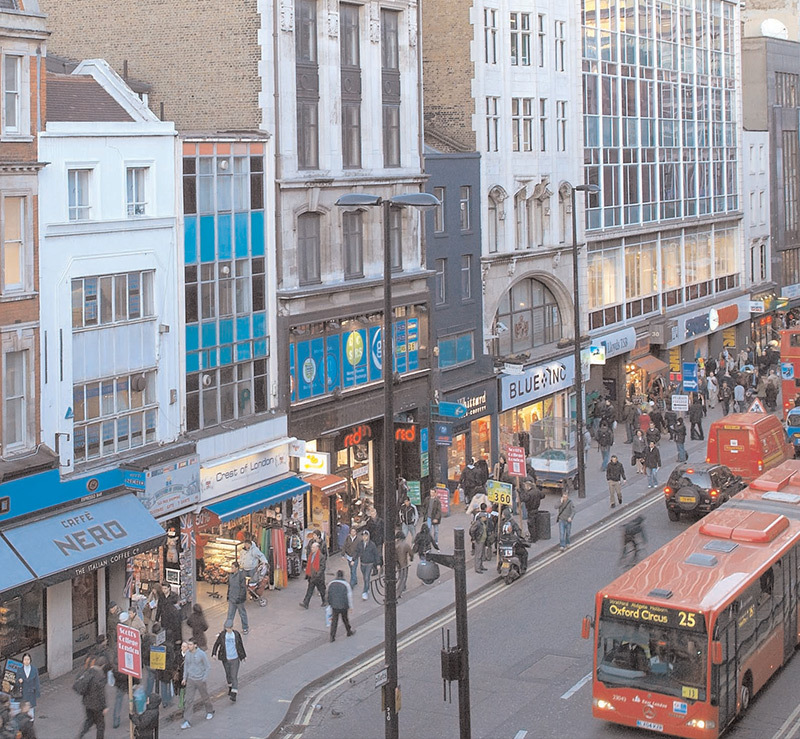 A 50/50 Partnership with Land Securities Group Plc in respect of two blocks of retail and office accommodation (totalling approximately 220,000 sq ft) at the eastern end of Oxford Street at the junction with Tottenham Court Road. 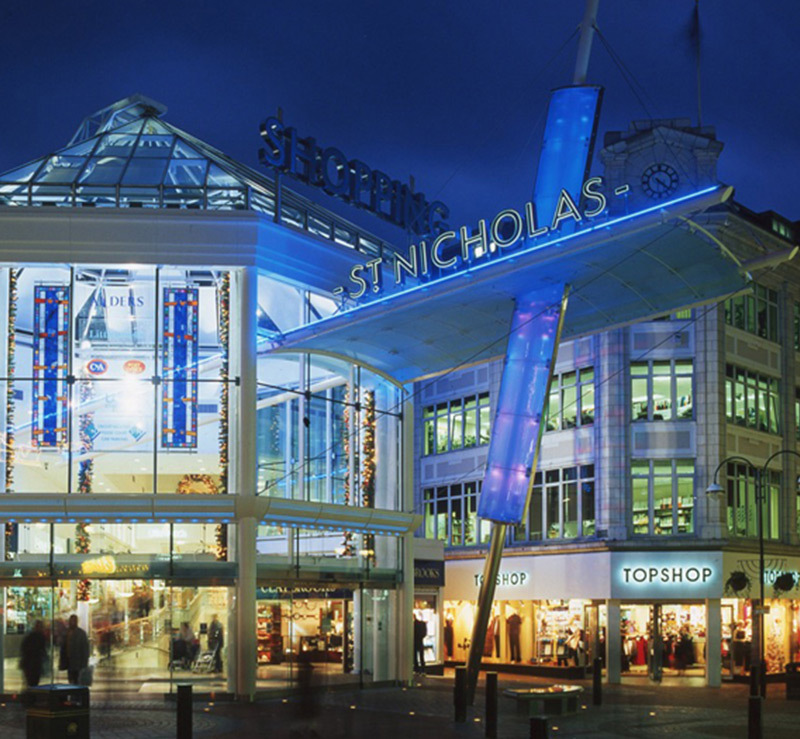 Acting as asset manager, Frogmore secured the pre letting of 141,000 sq ft store for Primark. The associated construction work to form the new unit by combining and extending five existing stores was completed in Spring 2012. A second phase extension comprising c 75,000 sq ft of retail and commercial space plus 18 residential units is currently underway. 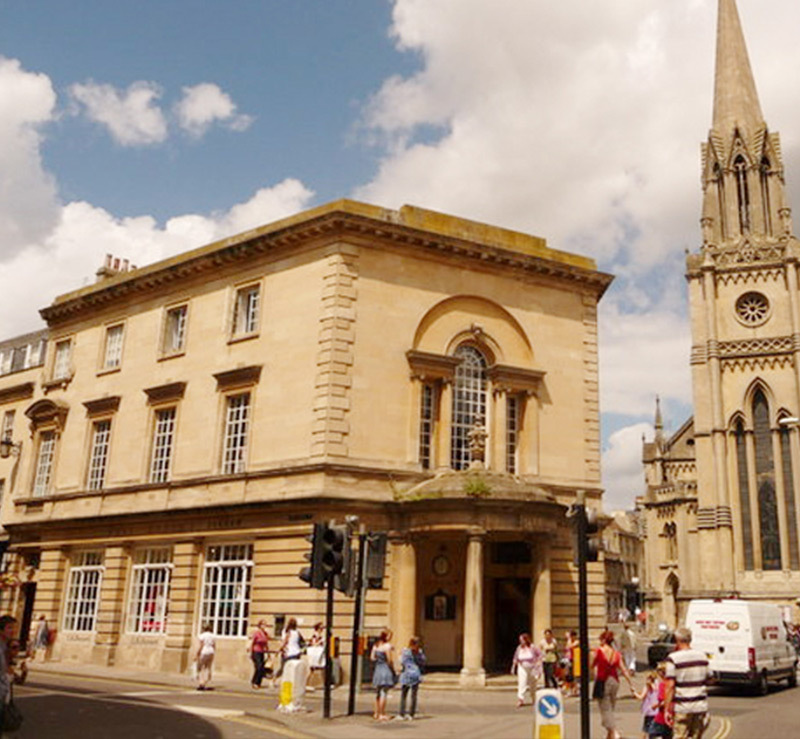 A joint venture to regenerate the listed building to create a retail scheme including a new unit for the Post Office. A town centre redevelopment site with planning consent obtained for a c 240,000 sq ft mixed use retail and residential scheme to include a new supermarket. 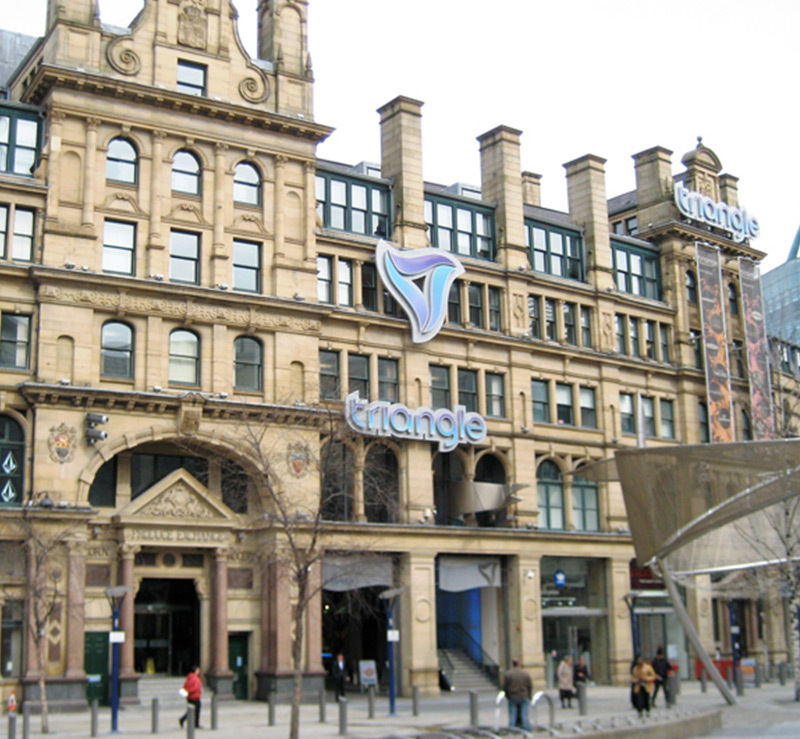 The redevelopment of the former Corn Exchange, following bomb damage, to create a 150,000 sq ft lifestyle shopping centre with 40,000 sq ft of offices above.